Central London consists of the high density region with high land values and a higher daytime than night time population. One significant sub region is the so-called City of London: the financial and business heart of the city. Many important institutions are found in Central London including the Royal Palaces, the Houses of Parliament, the most significant Law Courts and the headquarters of various associations for both the arts and trades. It is also home to the head offices of a large number of firms and industries. Central London is the home of the Royal Opera House, Covent Garden, St Paul’s Cathedral and St James’ Park with its much-loved pelicans. One also finds the London Transport Museum, the British Museum and Library, the Tate Britain art gallery, the Royal Academy, Somerset House, the Sir John Soane’s Museum, Liberty’s department store and the National Theatre here. Visitors can browse at the famous Foyles’ bookshop, the largest independent bookshop in London. A tour of BBC Broadcasting House can also be booked. More spontaneous events include spending time at a jazz club like Ronnie’s, viewing the Christmas lights and Selfridge’s display windows in Oxford Street or enjoying the panoramic view from The Shard. This important region of London is home to a large number of restaurants, and eateries of every kind. Whether they serve pizza or extremely upmarket meals they have something in common: ovens that get covered in baked-on grease and carbon and need professional cleaning. Dirty ovens often produce bad odours, affect the taste of food, don’t function well, may be a fire hazard and don’t comply with health codes. 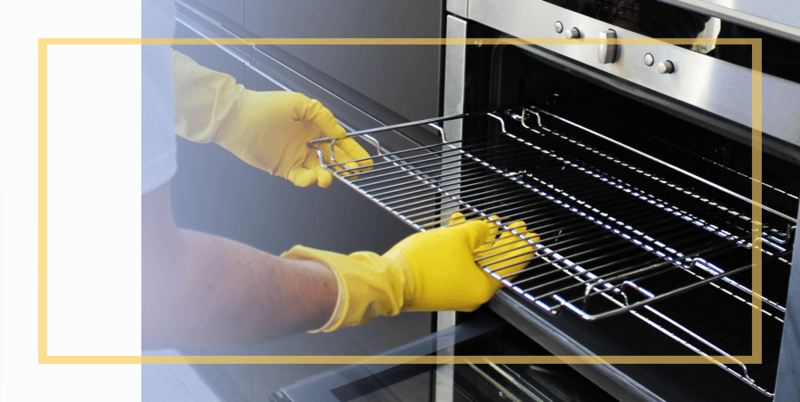 Specialist Oven Cleaners use specialised equipment and eco-friendly, food-safe products to get ovens clean and hygienic.